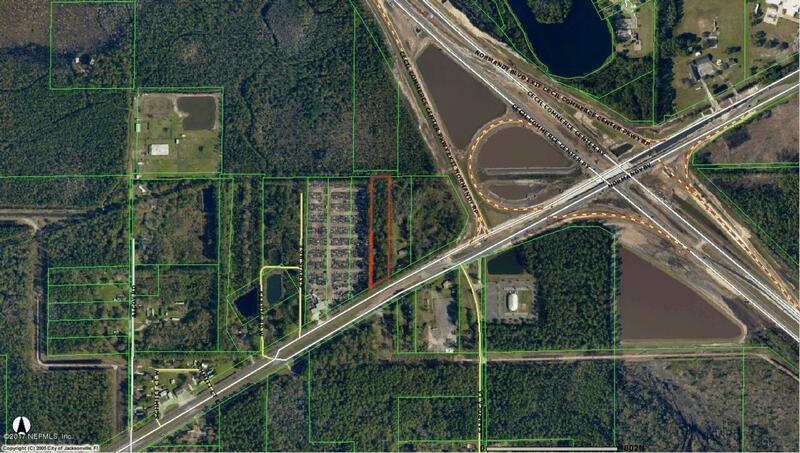 Vacant land on corner of Normandy Blvd and Cecil Commerce Center Parkway. Combine with two adjacent lots to create a nice shopping/ gas station property in the near future. Much growth heading that way. Buy now at fair price.